Danny Worsnop’s other band have announced their first-ever live performance. 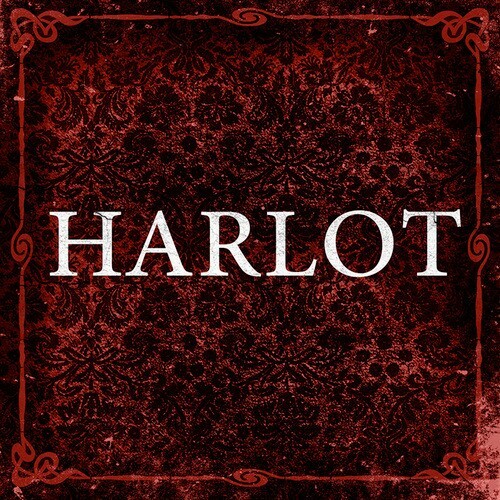 Having spent the better part of 2013 working on their debut album, Harlot will usher in 2014 this afternoon with the news they will be making their live debut at Rock On The Range. The festival, which takes place every year in Columbus, Oh, welcomes dozens of the nation’s top rock bands over a three-day period. You can view a poster for the event below. Harlot formed in 2013 and, as mentioned above, spent the majority of the year working on material for their as-of-yet unreleased debut album. The band has posted several clips from their time in the studio online however, so we expect additional information on the album’s eventual shelf date will surface in the coming weeks. You can follow UTG on Twitter for updates. Tickets for the Rock On The Range go on sale right here next Friday, January 24 at 10:00 AM EST.